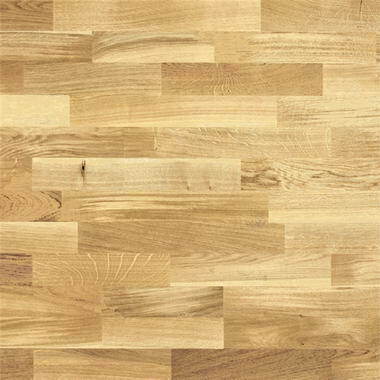 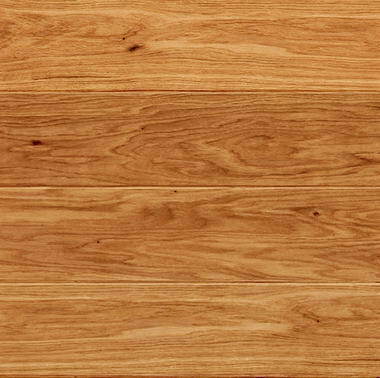 UK wood and laminate floorings - We are based in the West Midlands and are one of the leading companies for hardwood flooring sales in the UK. 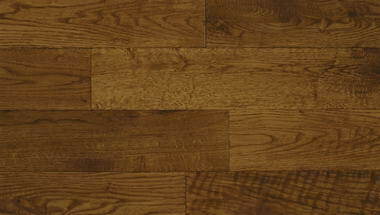 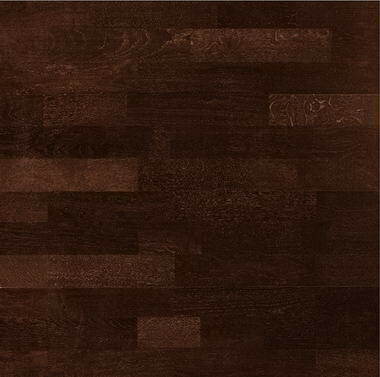 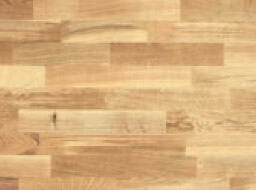 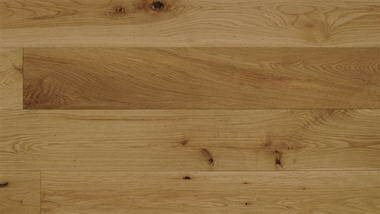 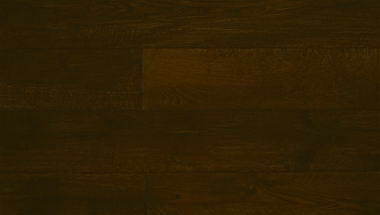 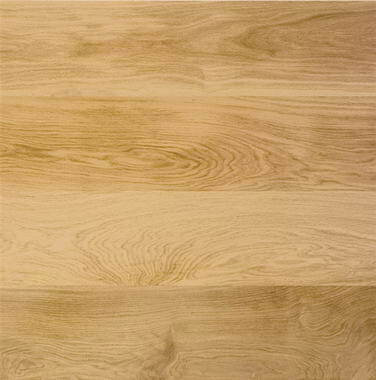 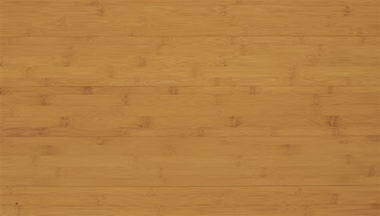 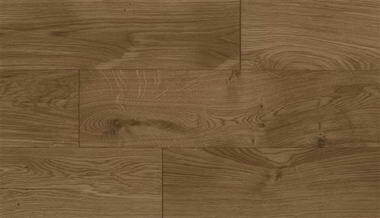 Our hardwood flooring is from Tuscan Flooring, one of the worlds leading quality solid hardwood flooring manufacturers. 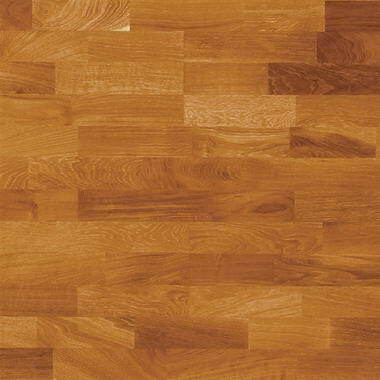 Solid hardwood flooring is the ideal floor for those who wish to combine the highest classic home comfort with the very individual, elegant beauty of what is special over the long term. 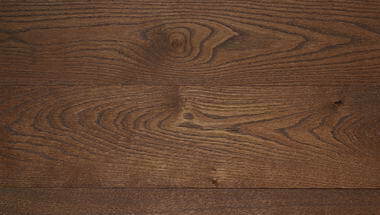 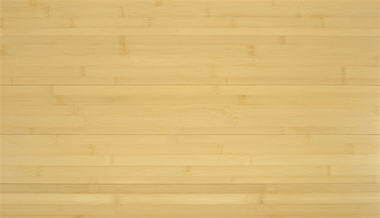 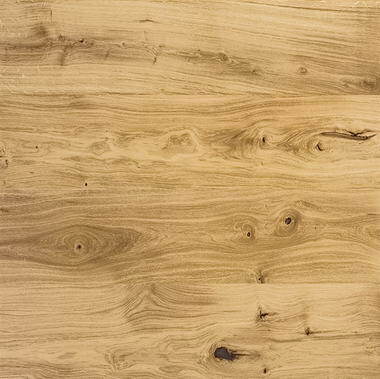 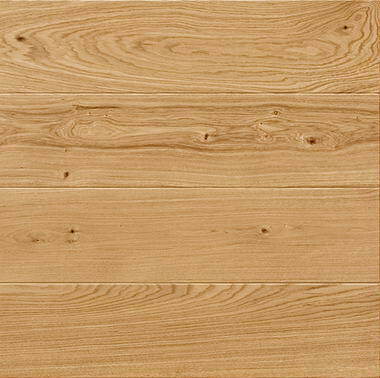 Wood is a naturally grown product, every solid hardwood plank is a unique specimen. 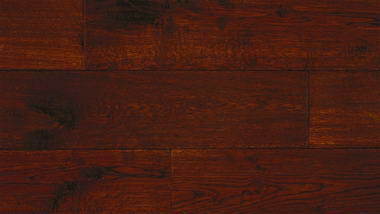 The elegant look of a solid hardwood floor can add warmth and character to any room in a home.